Immigration detention is the practice of incarcerating immigrants while they await determination of their immigration status or potential deportation. 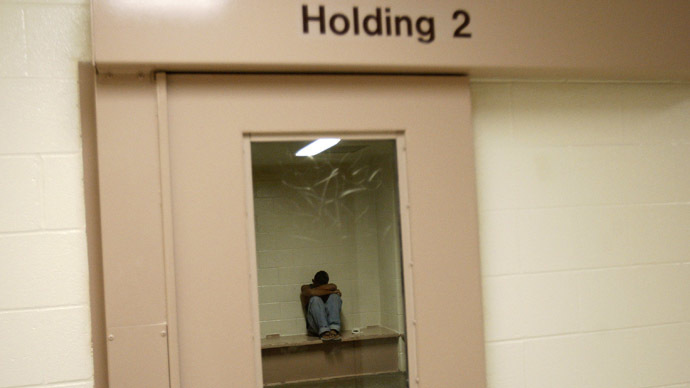 The U.S. operates the worlds largest immigration detention system. On any given day there are more than 34,000 immigrants in detention facilities across the country. 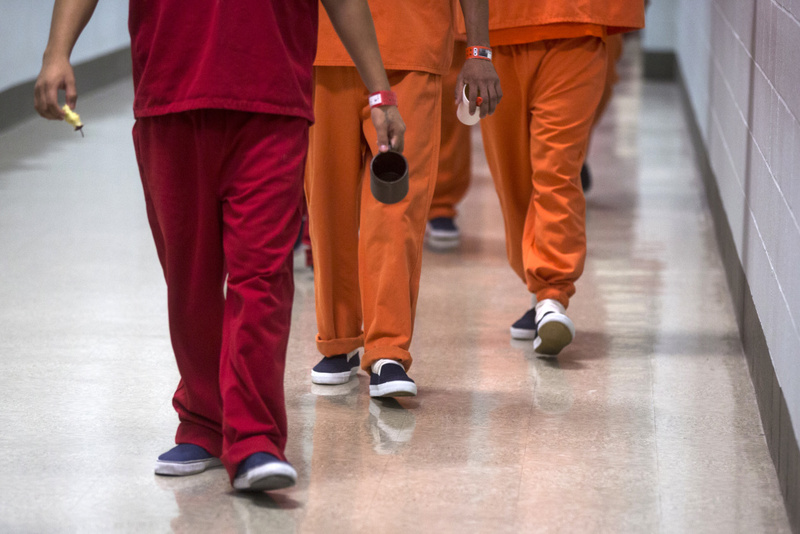 More than 1000 immigrants are being held in detention facilities, right here in Orange County. 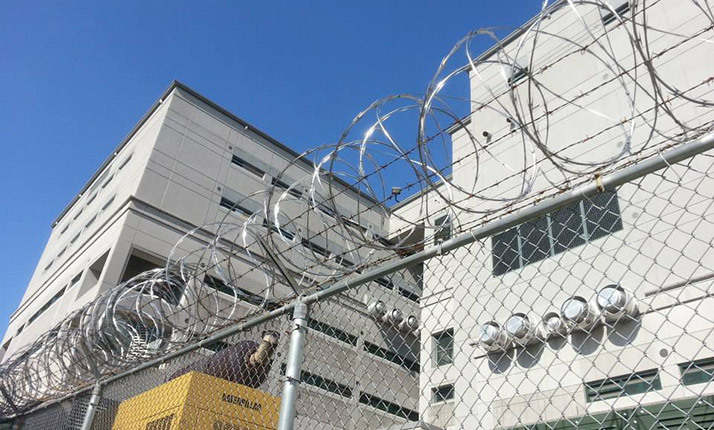 Detainees can languish for months, sometimes years, away from family and friends, with no visitors, and with limited access to community and legal support. Those being held in detention include both documented and undocumented immigrants. Some who live in the U.S. with their families, and are now facing deportation, as well as others who are victims of torture and trauma, who have fled their home country and hoping to be granted asylum in the U.S. Locked in a Box’ is an award winning short documentary (24 minutes) that follows the stories of individuals held in U.S. Immigration detention system and those who visit them. The film traces the lives of individuals who fled their homelands in search of safety and freedom only to end in U.S. prisons. ‘Locked in a Box’ helps strip away the political rhetoric to see the human face of immigration. "Jails serve inmates and immigrants"
(Name withheld) eventually found himself in Irvine, amid an explosion of new middle-class housing and people going about largely contented and productive lives, not far from the old El Toro Marine base. But instead of living the Orange County dream, he was being housed in the James A. Musick Facility, a jail. 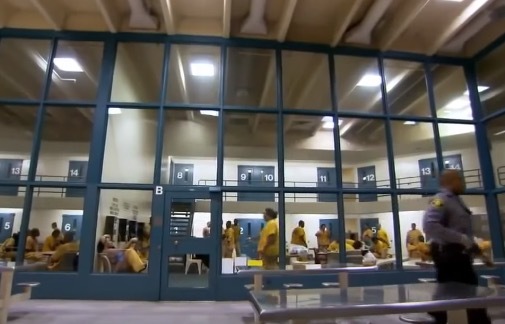 Locked in a Box: Immigration Detention from Presbyterian Disaster Assistance on Vimeo.